Chem-Dry of Acadiana‘s proprietary approach to carpet cleaning provides you and your family with a better overall experience in the Lafayette area. We use the power of carbonation to extract more dirt and soil from your carpets, giving them a deeper clean. Our carbonated carpet cleaning system only requires a fraction of the moisture that steam cleaners in Lafayette require. This means that your carpets will dry quickly, and you ever have to deal with mold or mildew growth. Watch this short video to learn more about our carpet cleaning process. Chem-Dry of Acadiana’s signature cleaning solution, The Natural®, is a carpet cleaning mixture that forces dirt and grime to the surface through the power of carbonation where it is then easily swept away. The Natural is non-toxic and recently received the Green Certification. This makes it ideal for carpet cleaning in homes with kids and pets in the Lafayette area. Our Hot Carbonated Extraction (HCE) carpet cleaning system lifts dirt and grime without flushing your carpet with loads of water and chemicals. What Makes Our Carpet Cleaning Process Special? Our deep and healthy carpet cleaning service will exceed all of your expectations. Customers and businesses alike prefer Chem-Dry of Acadiana for carpet cleaning in Lafayette. The Carpet and Rug Institute (CRI) designated Chem-Dry as a company deserving of the CRI Seal of Approval for the innovative and unique Hot Carbonating System. This program identifies effective carpet cleaning solutions and equipment that clean carpet correctly the first time. 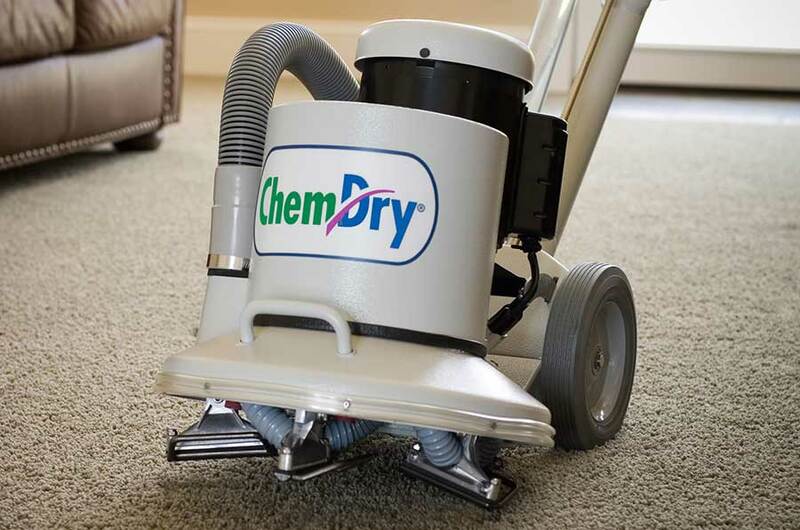 Unlike traditional steam cleaners, Chem-Dry avoids overusing water to flush out dirt and avoids any chemical that could be unsafe for your family or the quality of your carpet. Our powerful carbonated cleaning process employs millions of bubbles that lift dirt and grime to the surface where it is then removed using specialized equipment. Schedule A Carpet Cleaning With Chem-Dry of Acadiana! Our products help to protect your home’s carpet investment. The blue and green CRI Seal of Approval is concrete proof that you are investing in a quality service. From our technicians to our certified carpet cleaning process we know you will love the results. We strive to provide Lafayette and the surrounding area with happy and healthy homes through our carpet cleaning service, and our Hot Carbonating System is how we do it. Get drier, cleaner, and healthier carpet with Chem-Dry of Acadiana! 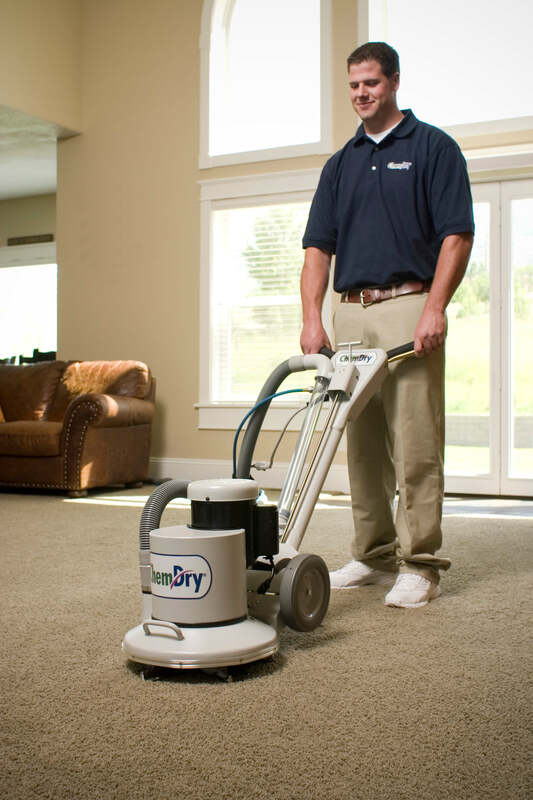 Our deep and healthy carpet cleaning service will exceed all of your expectations.Customers and businesses alike prefer Chem-Dry of Acadiana for carpet cleaning in Lafayette. The Carpet and Rug Institute (CRI) designated Chem-Dry as a company deserving of the CRI Seal of Approval for the innovative and unique Hot Carbonating System. This program identifies effective carpet cleaning solutions and equipment that clean carpet correctly the first time. Our products help to protect a home or commercial facility’s carpet investment. The blue and green CRI Seal of Approval is concrete proof that you are investing in a quality service. We strive to provide Lafayette and the surrounding area with happy and healthy homes through our carpet cleaning service, and our Hot Carbonating System is how we do it.